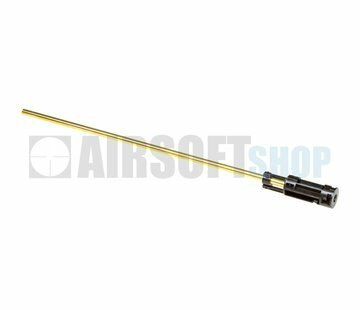 Orga Super Power Barrel 6.00mm Inner Barrel VSR-10 (430mm). 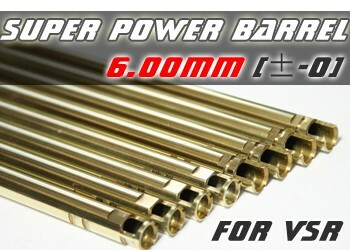 Orga's Super Power Barrel has an Inner Diameter of 6.00mm making your sniper rifle incredibly powerful! 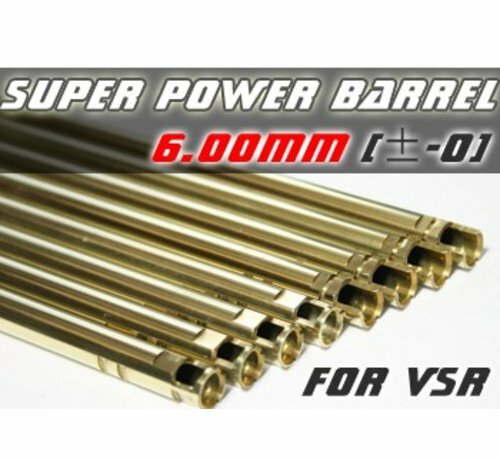 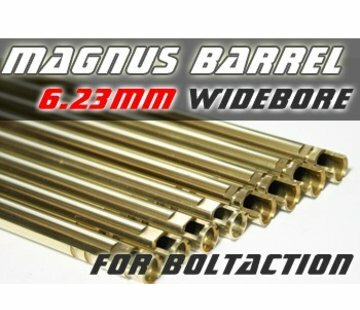 With hardly any gaps between the BBs and the Barrel, it'll zoom through that barrel 30-50 fps faster!